In an effort to make the digital shopping experience more efficient and streamlined for customers, London-based Temple Spa is looking to mobile. While its products are physically available in Harrod’s department stores, the luxury goods brand has observed that the vast majority of its sales trace back to e-commerce avenues—and more specifically, mobile devices like smartphones and tablets. 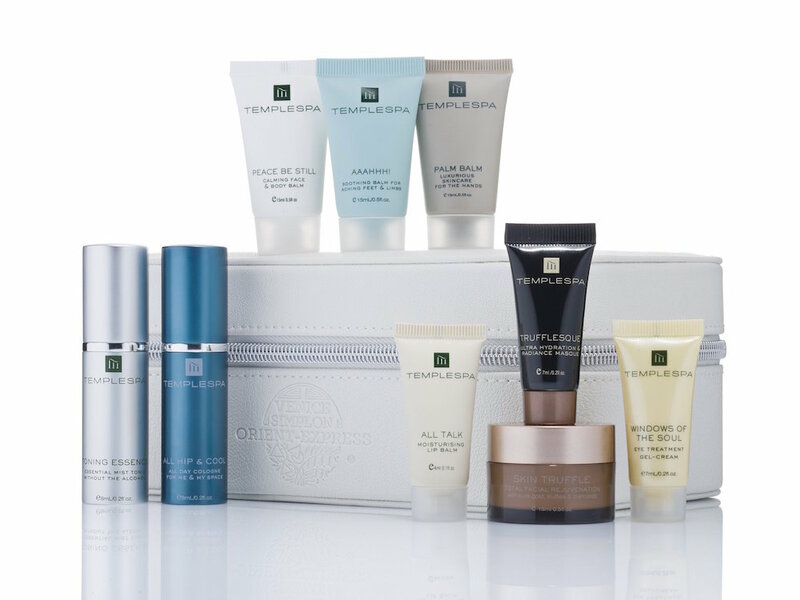 As a result, the company has started adapting to its customers’ shopping habits by allowing them to download the Temple Spa website directly to their phones, making it easy to browse products even when offline. The site functionality, made possible by Google, essentially acts as an app on smartphones and tablets, complete with real-time product and price-point updates. This initiative places the brand in a competitive position, as it actively focuses on the products its customers are buying, as well as how they’re buying them, in order to make the purchase process as seamless as possible. E-commerce is an area of rapid growth for many companies, but Temple Spa differentiates itself by attempting to understand it from a customer’s perspective.